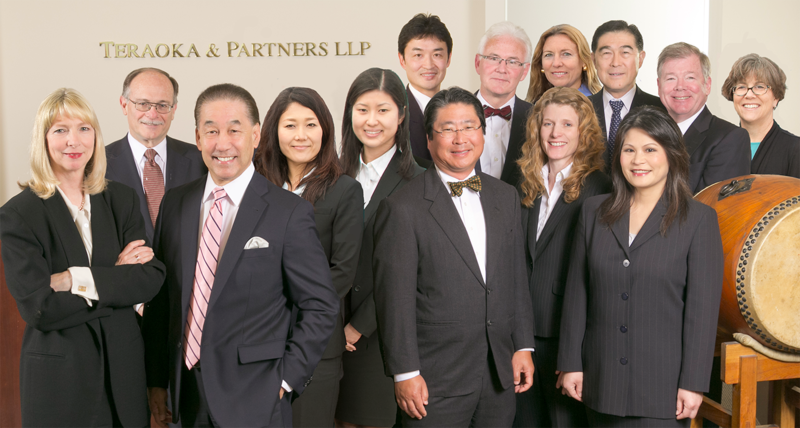 Bridging the Pacific for over 40 years, Teraoka & Partners LLP advises a wide range of Japanese, Asian, and European businesses on commercial and transactional matters. Successful outcomes and good value have drawn many blue chip businesses. We congratulate our Managing Partner, Steven G. Teraoka, and his recognition to Northern California Super Lawyers for the 10th consecutive year!